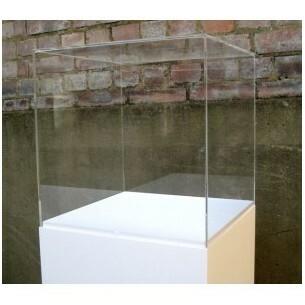 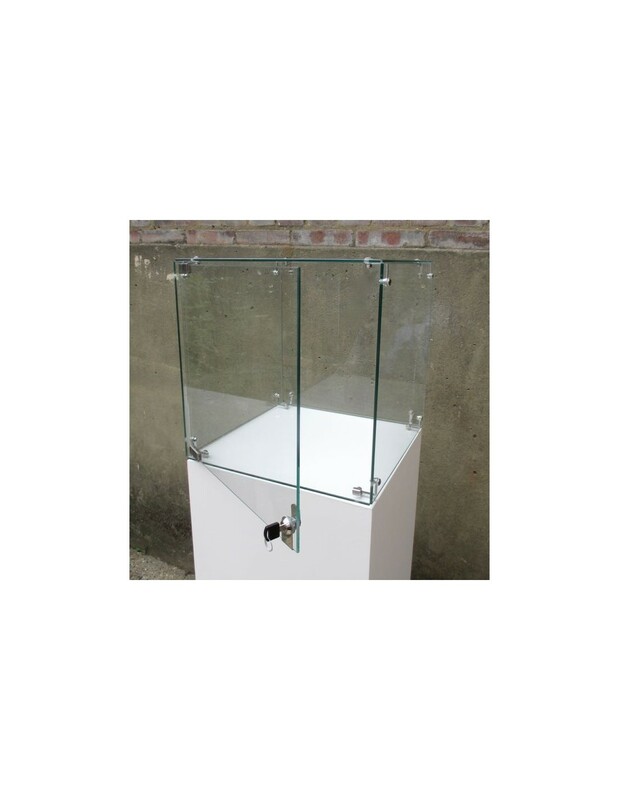 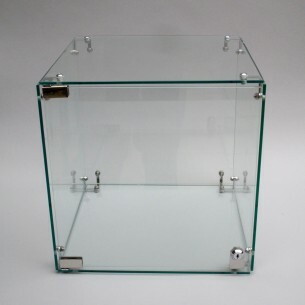 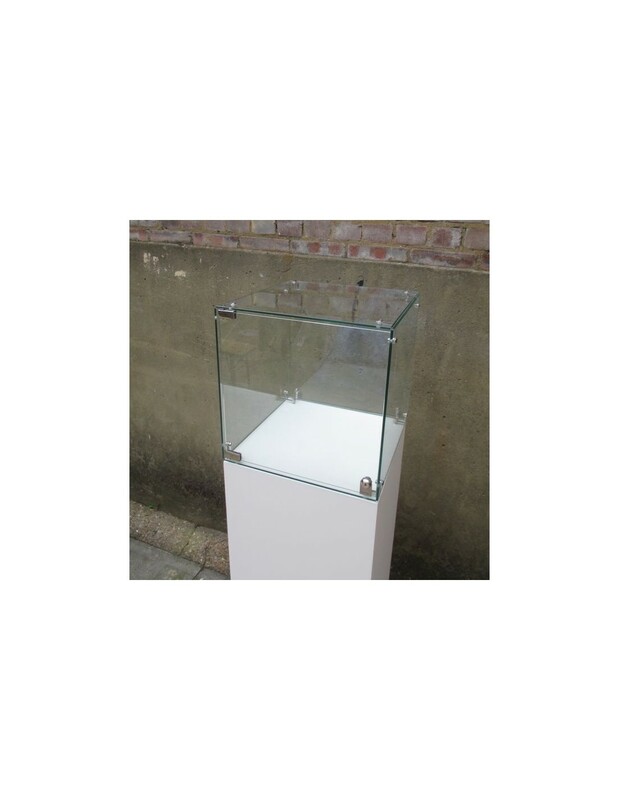 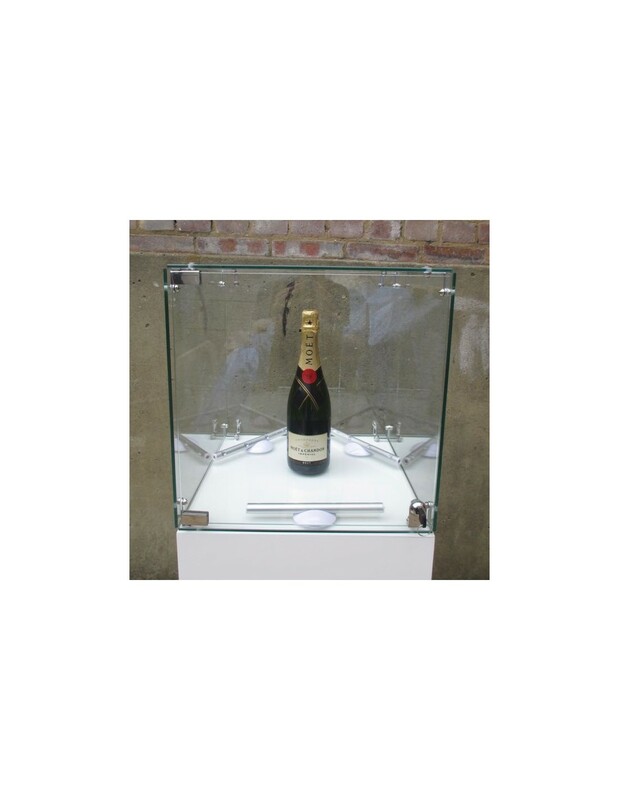 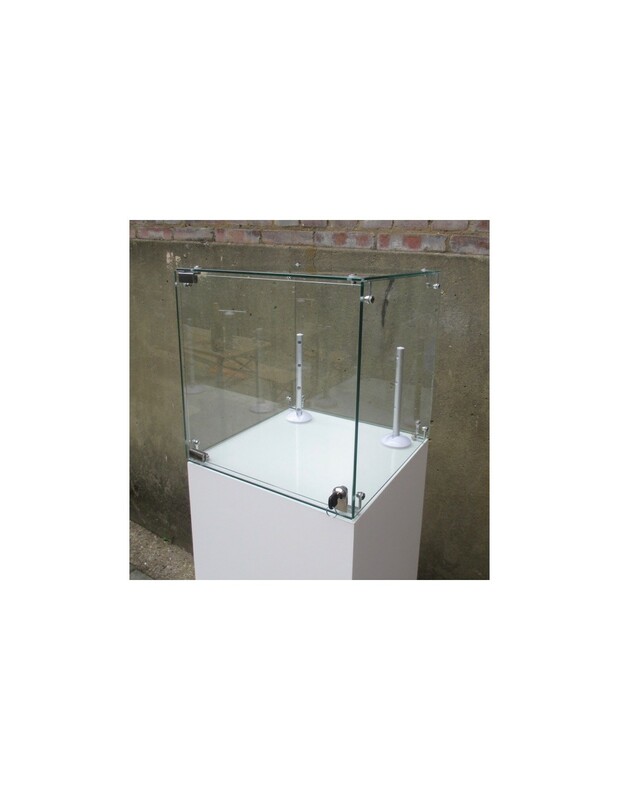 Artplinths carry a standard stock of 14 locking glass 40cm cube display cases , which can be teamed up with our standard white plinths. 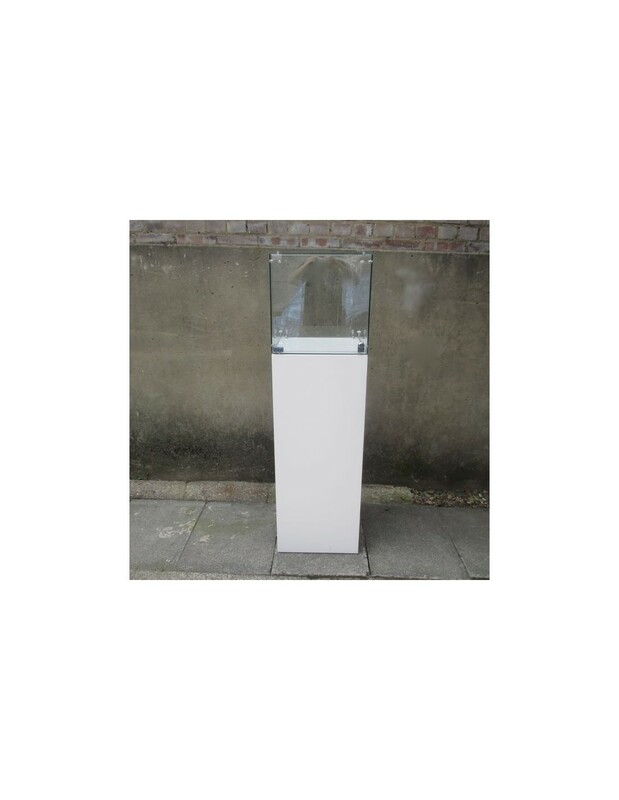 All our hire plinths are repainted fresh for every job. 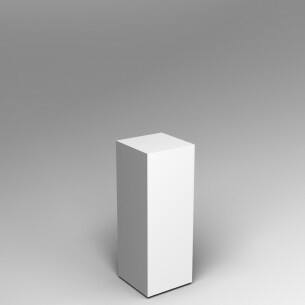 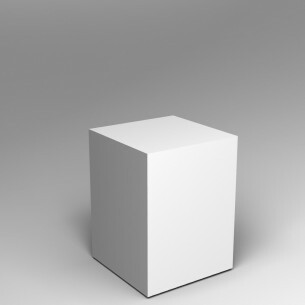 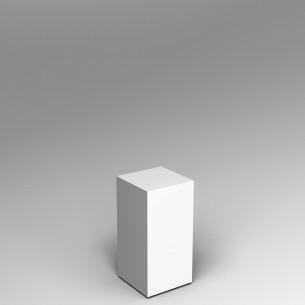 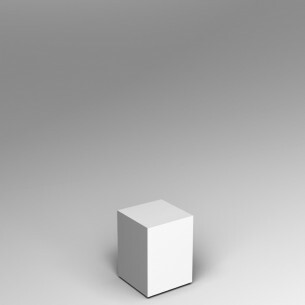 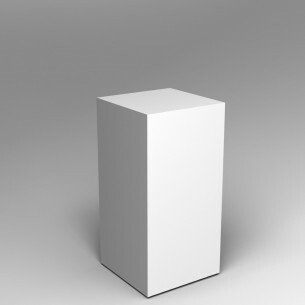 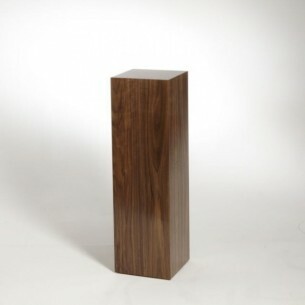 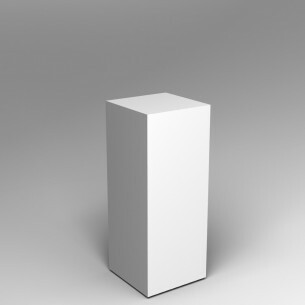 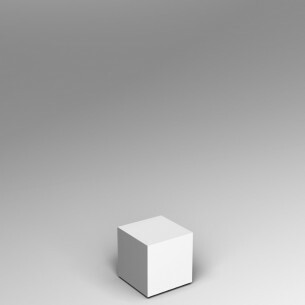 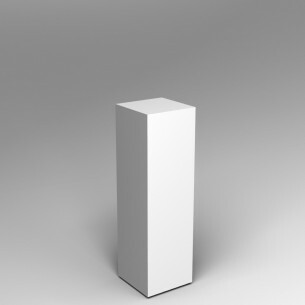 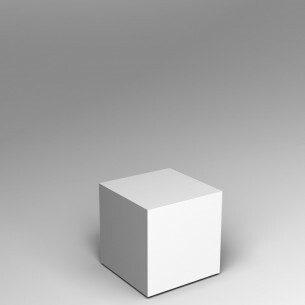 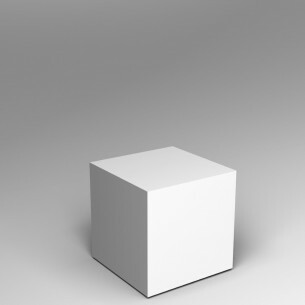 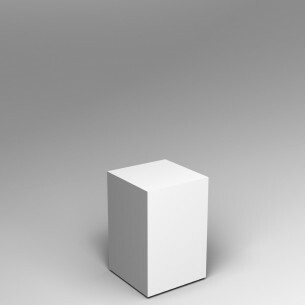 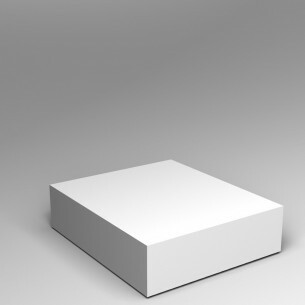 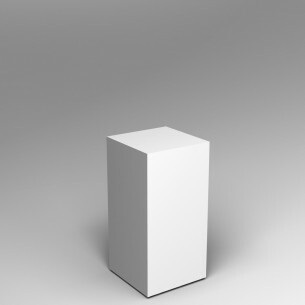 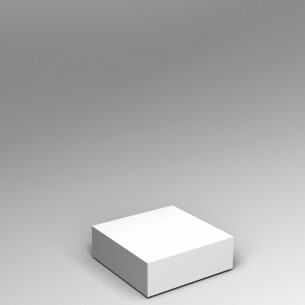 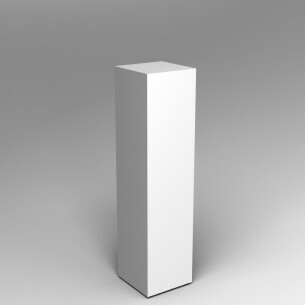 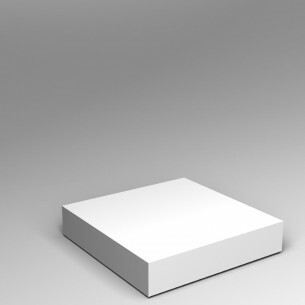 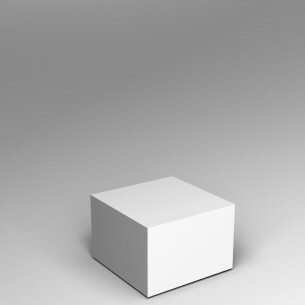 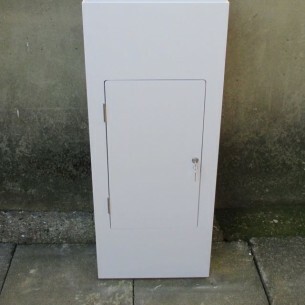 Your plinths arrive boxed and freshly painted – pristine and seamless every time. 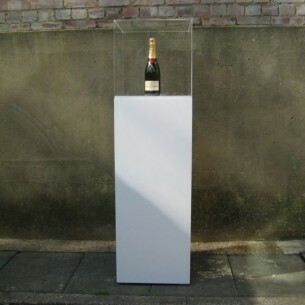 This plinth Comes in white as standard or we can paint any colour for a small extra charge. 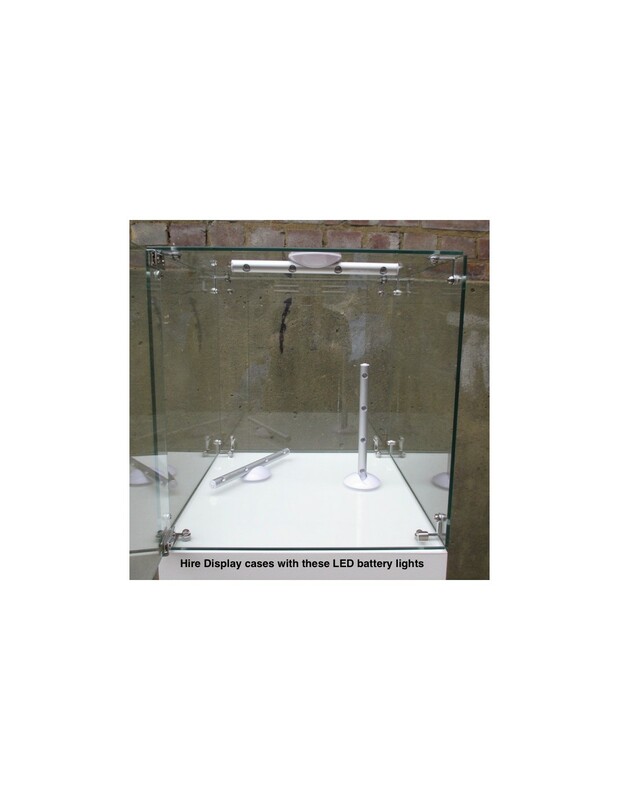 You can order battery powered lights to use with your display case.